Petter Solberg, the 2003 World Rally champion, is tipped to be part of Volkswagen's driver line-up when its new Polo GT1 R5 makes its WRC debut in Spain next month. VW will run two of its new WRC2 cars on Rally Spain at the end of October, and has announced former M-Sport WRC driver Eric Camilli as the driver of the first. Solberg has close ties with Volkswagen Motorsport through his PSRX outfit running VW's Polo R Supercars in the World Rallycross Championship. He drove the Polo GTI R5 at the start of the year, completing close to 200 miles of running in a single day of winter testing in Sweden. "I didn't want to get out of the car that day," Solberg told Motorsport.com. 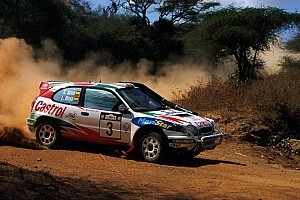 "It was fantastic to be back behind the wheel of the rally car, and such a good car as well. 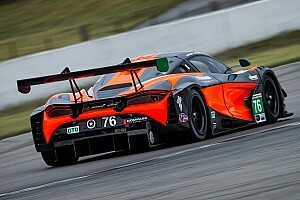 The car was so nicely balanced, it felt fantastic to drive." The 43-year-old has not competed in the WRC since he departed Ford's factory team bound for rallycross – where he has since won two further world titles – at the end of 2012. He said he "would love to" be part of the VW line-up for Spain. 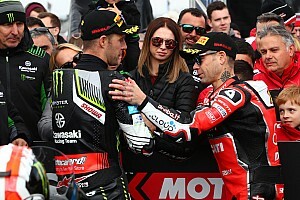 "OK, I have a very big focus on the World Rallycross Championship this year and that's where the priority would have to be, but the chance to come back to the World Rally Championship and compete again would be special," Solberg added. "Spain would be an interesting event for me, I love this mixed format it runs – and I've always been quick on asphalt and gravel. Let's see what happens. 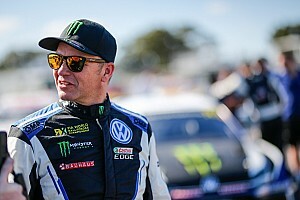 "I'm talking to Volkswagen Motorsport all the time about what we're doing [in World RX] and maybe there have been some conversations about something else…"
Rally Spain is also the venue for the last of Solberg's fellow WRC champion and RX rival Sebastien Loeb's appearances with Citroen. VW's first announced driver Camilli has been a major part of the R5's testing programme while also contesting occasional WRC2 rounds in an M-Sport Ford this season. He was runner-up in the secondary class in 2017 after losing his top-level seat. 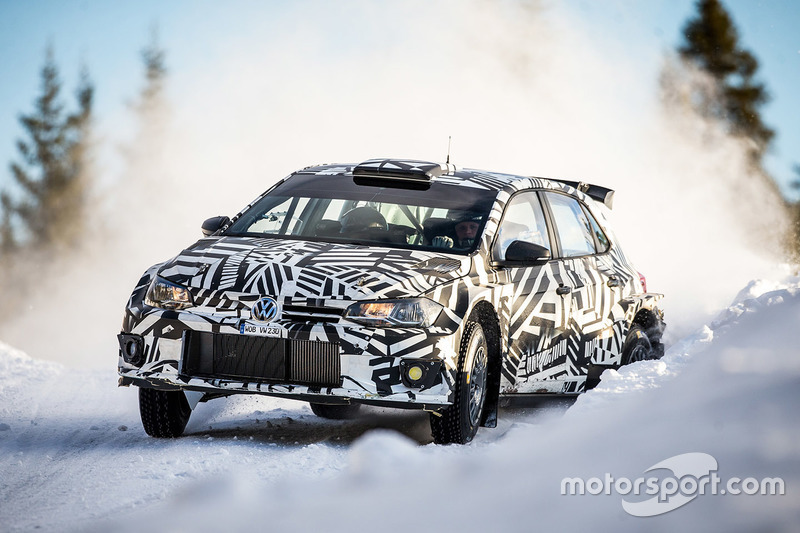 Spain is currently the only race where VW plans to run a works entry in WRC2 before passing the R5 car on to customers. 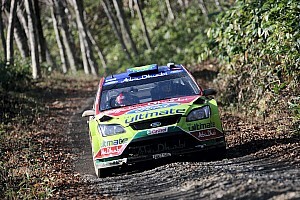 The manufacturer dominated the WRC's top class from 2013-16 before abruptly pulling out in the wake of the emissions scandal in its road car division.